Halloween 2015. 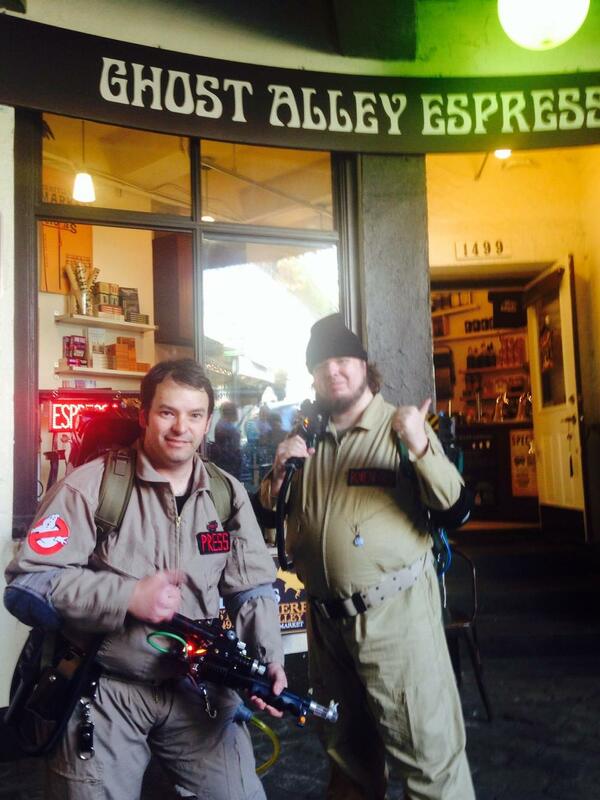 Starting at 5:00 PM several members of the Pacific Northwest Ghostbusters team will be visiting Ghost Alley Espresso. These guys attend events throughout the Northwest and we are lucky to have them down at our shop this weekend. They will be posing for pictures. Any donations will be given to the Wounded Warrior Project. Come by and meet the Ghostbusters, have your picture taken and grab a coffee on Halloween. Market Ghost Tours run all day starting at 3:00 PM with tours until 7:00 PM.